This book club meets the first Sunday of every month at 3:30 pm. 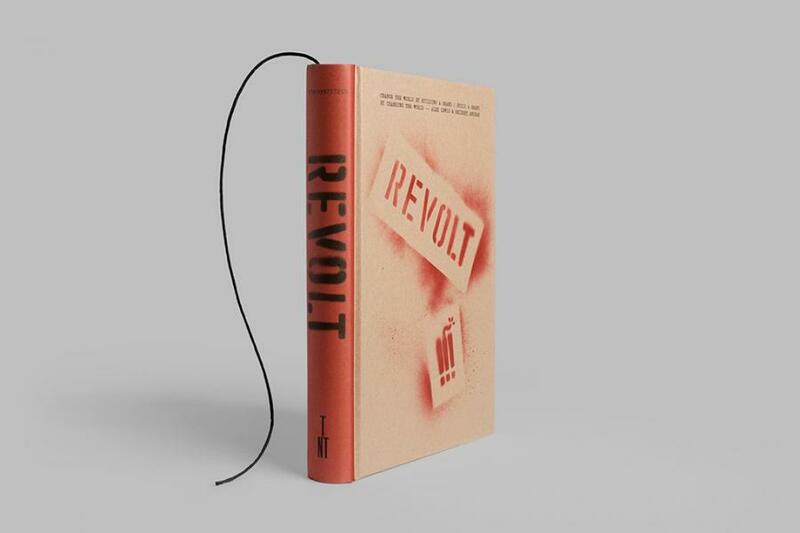 Book Riot reads a variety of works on topics such as social justice, societal change and upheaval (anarchy), intersectional liberation struggles (feminism, environmentalism, class), and creative resistance. Brain-stormed authors/titles for discusion include Rebecca Solnit (Men Explain Things to Me), Angela Y. Davis (Freedom is a Constant Struggle), Chris Hayes (A Colony in a Nation), Eduardo Galeano (Open Veins of Latin America: Five Centuries of the Pillage of a Continent), Taneshi Coates (Between the World and Me), Roxanne Dunbar-Ortiz (An Indigenous People's History of the United States), Michelle Alexander (The New Jim Crow). We hope you’ll join us in the traditions of lively debate, pushing our personal perspectives, and thinking critically about the world around us! January 7th we will be discussing "Hope in the Dark" by Rebecca Solnit. February 4th - "Evicted" by Matthew Desmond. March 11th - "A History of the World in Seven Cheap Things: A Guide to Capitalism, Nature, and the Future of the Planet" by Raj Patel. April 8st - "So You Want to Talk About Race" by Ijeoma Oluo. May 6th - "The Words of Cesar Chavez" by Cesar Chavez. June 3rd - "Braiding Sweetgrass" by Robin Wall Kimmerer. July 29th - "Open Veins of Latin America" by Eduardo Galeano. September 2nd - "The Monkey Wrench Gang" by Edward Abbey. November 4th - "The New Jim Crow" by Michelle Alexander. March 3rd - "The Great Derangement" by Amitav Ghosh. May 5th - "21 Lessons for the 21st Century" by Yuval Harari.